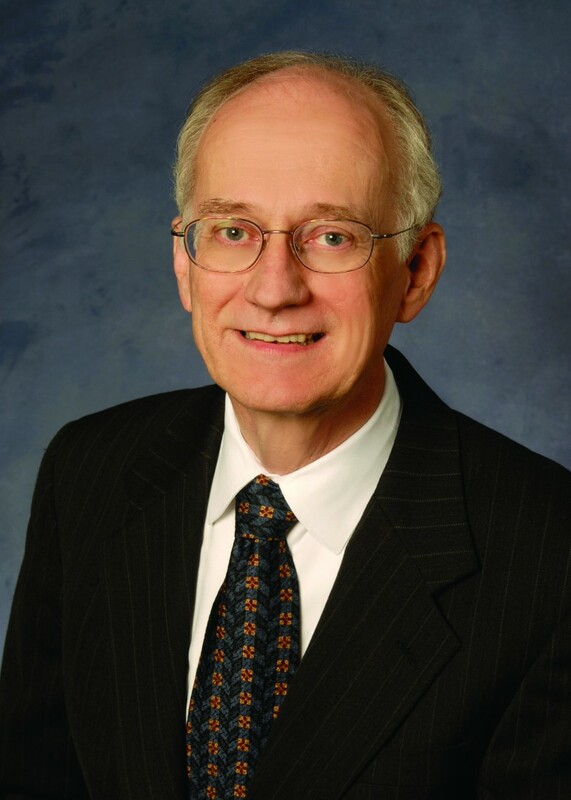 Gerry Herter is a partner emeritus and former long-time managing partner for HMWC CPAs & Business Advisors. He is a specialist in business assurance services and information technology. In 1977 Gerry became associated with what would become HMWC CPAs & Business Advisors. He has worked with companies in a wide variety of industries, including real estate, contractors, service, retail, manufacturing, distribution, and non-profit. Businesses range in size from start-ups to those with hundreds of employees and hundreds of millions in revenue. Gerry received his B.B.A. (1967) and M.B.A. (1969) in Accounting from the University of Wisconsin.